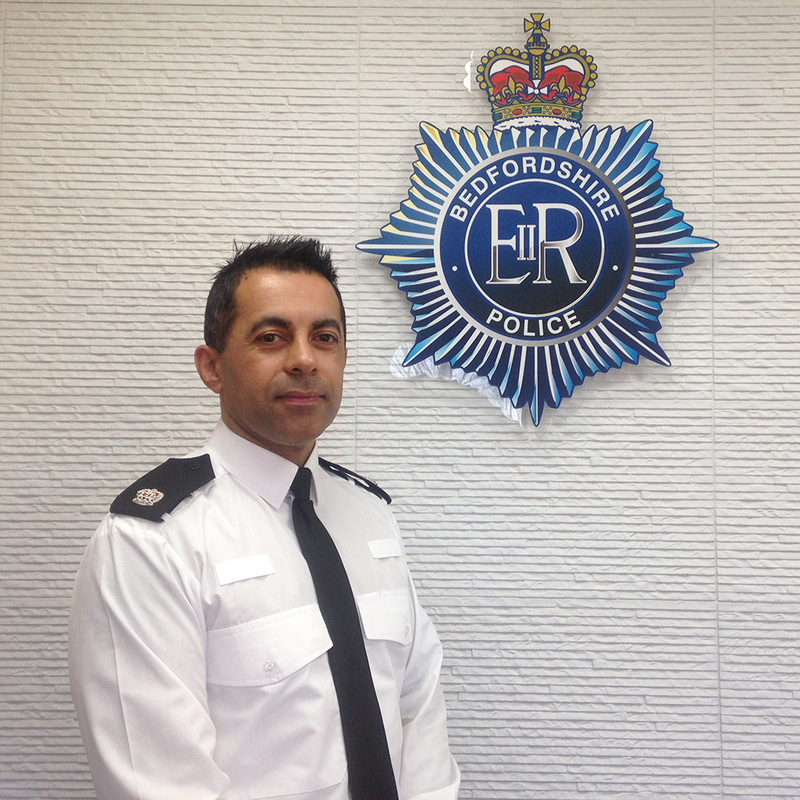 I joined the force at 19 after I’d finished my A-Levels, as I thought the police could offer something different and exciting, and I wanted to do something to help people. It’s safe to say that over 20 years on I have made that job into a career, I’m still helping the community and I still enjoy every single day. Sometimes high impact crimes such as murder and other youth violence paint a worrying picture of young people across the UK but what doesn’t often get reported is that the vast majority are not involved in criminal behaviour whatsoever. Less than one per cent of the total population of under 18s are ever accused of any physical violence each year.